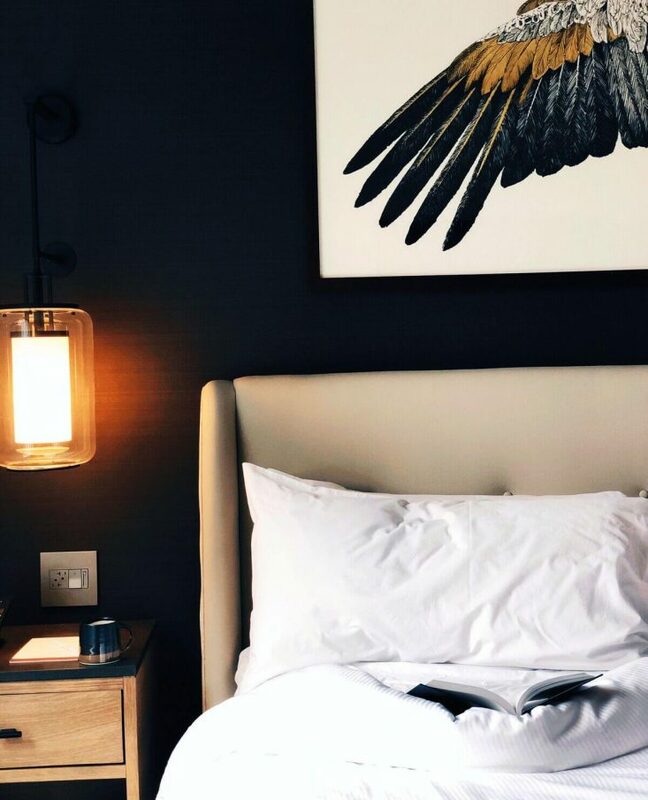 Find your hygge and indulge in the art of curated comfort at Elliot Park Hotel. 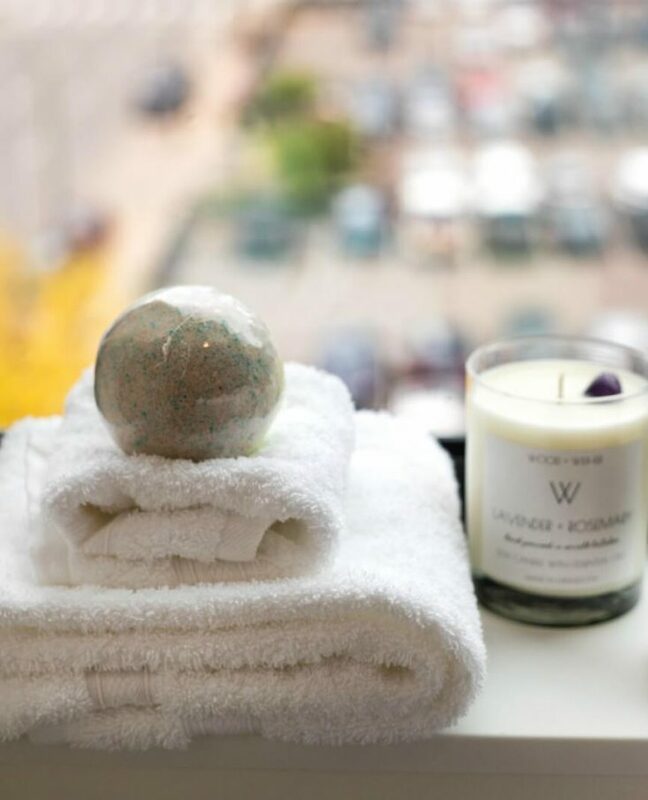 Located in downtown Minneapolis near both U.S. Bank Stadium and the Convention Center, Elliot Park Hotel will pamper your senses. Hygge is a state of mind. It's the art of enjoying comfort in every form. 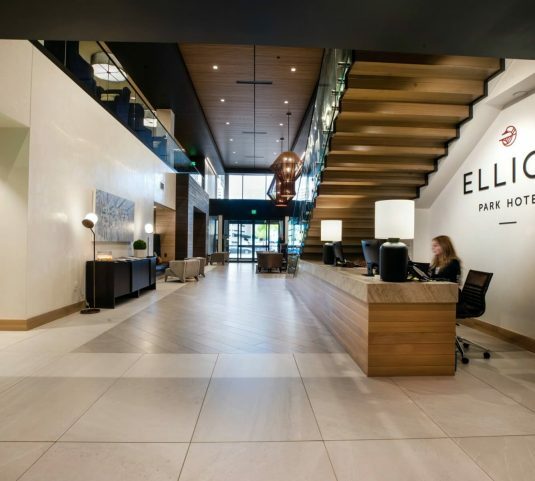 At Elliot Park Hotel, we pride ourselves on offering downtown Minneapolis hotel rooms that generate that welcoming feeling of a warm bed on a cold night, of soothing colors, of friendly faces and of upscale yet casual elegance. It's indulging in the simple pleasures of life. That's why our hotel rooms and suites are designed to make you feel at home but with an important distinction: We're here to enhance your sense of well-being with relaxation, kindness and a great night's sleep. Our expertise lies in creating those special moments of everyday happiness. At Elliot Park Hotel, little things go a long way in ensuring your Minneapolis experience is infused with warmth and comfort. 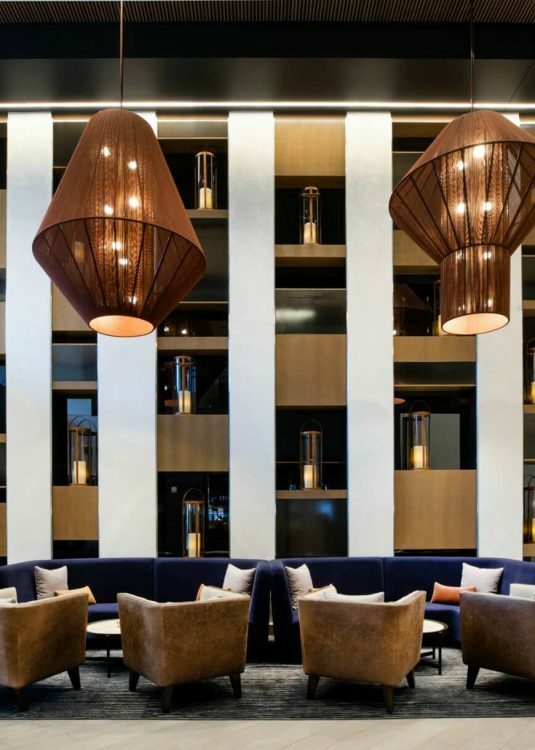 We make every effort to see that you enjoy the finest amenities, allowing you to fully live in the moment according to your needs and desires to connect or disconnect. 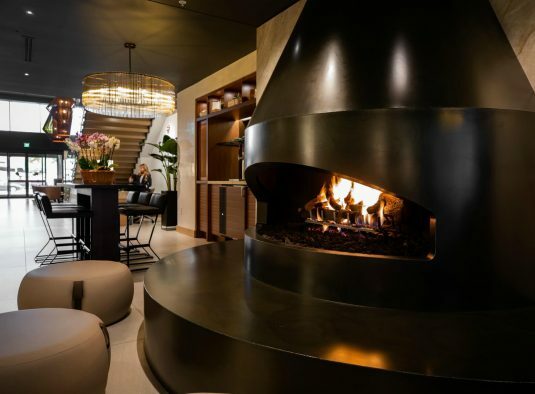 Whether it’s an off-site meeting with your team, a weekend getaway with friends, an important conference or an elegant wedding, Elliot Park Hotel highlights hygge in every aspect. 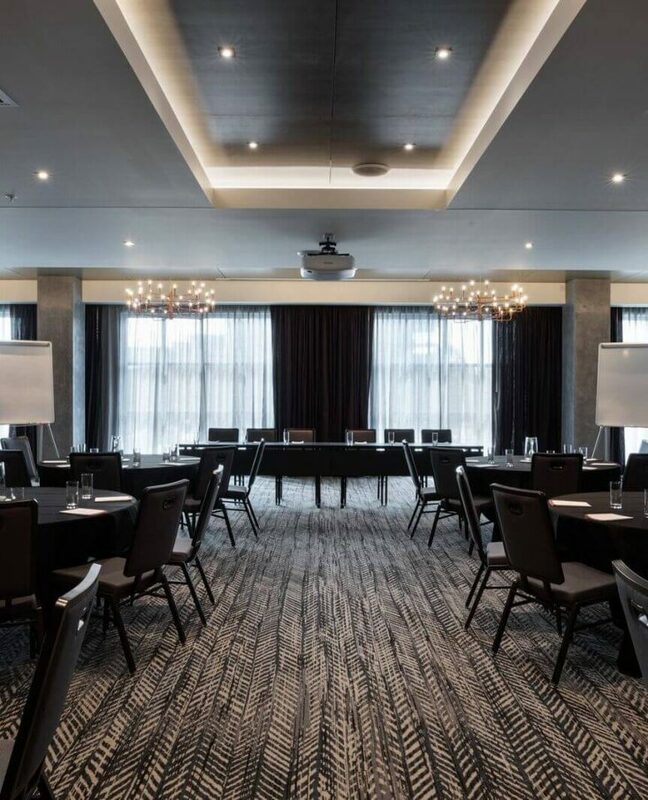 Our attention to detail, insistence on quality and comfort, as well as our state-of-the-art Minneapolis meeting spaces and wedding venues allow you to focus on what's important and stay in the moment. 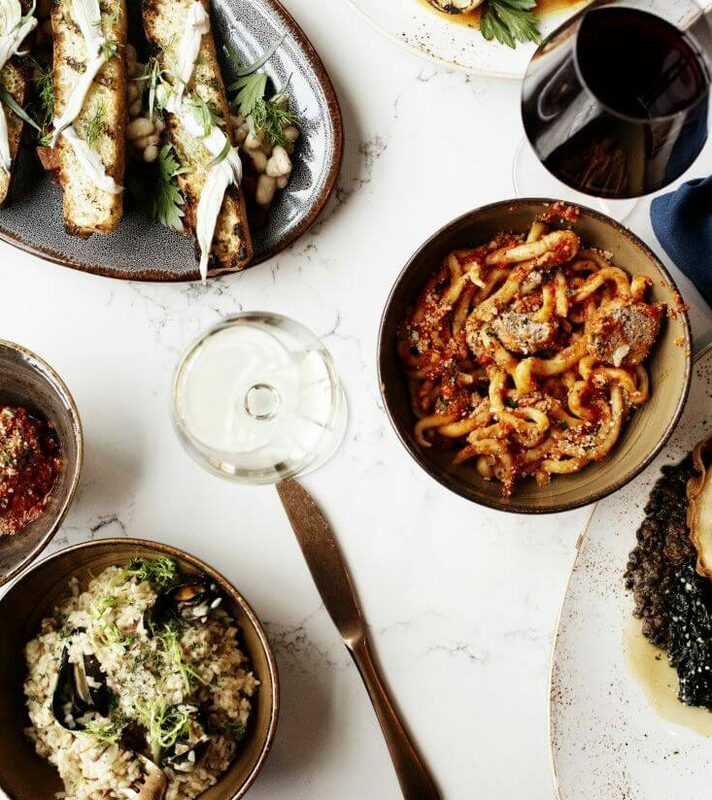 The rustic glow of the wood-fired oven, the warmth of the candlelit interior, and the attentive and friendly service pairs perfectly with the creative culinary creations of Tavola, the newest and best Italian restaurant in downtown Minneapolis. From the very first bite, guests will savor a spectacular dining experience at Tavola Italian Kitchen + Bar. Our hospitality is about you and yours feeling right at home, feeling welcomed and appreciated. That goes for your furry friends, too. 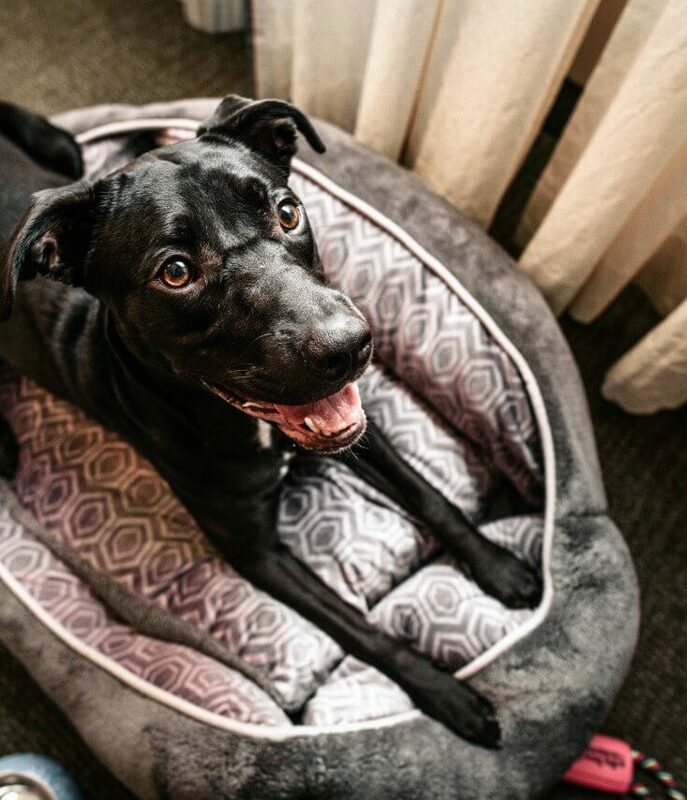 As a pet-friendly hotel in downtown Minneapolis, we're close enough to the action at Target Field, the Guthrie Theater, U.S. Bank Stadium and the Convention Center, but also close to the parks and bike trails so you and your two and four-legged friends can enjoy the best of both worlds. At Elliot Park Hotel, we want your Minneapolis wedding to be nothing short of spectacular. Our wedding experts will be there for you and your guests to ensure your downtown wedding is unforgettable. Whether it’s a wedding reception, a renewal of your vows, or a meaningful celebration of a new stage of life, we will walk you down the aisle in style with our signature blend of hygge and romance.